General Building, Brickwork, Construction for Essex & South East. With many years of experience in our trade, our Upminster based company, Milbarn Construction, know the local area well. 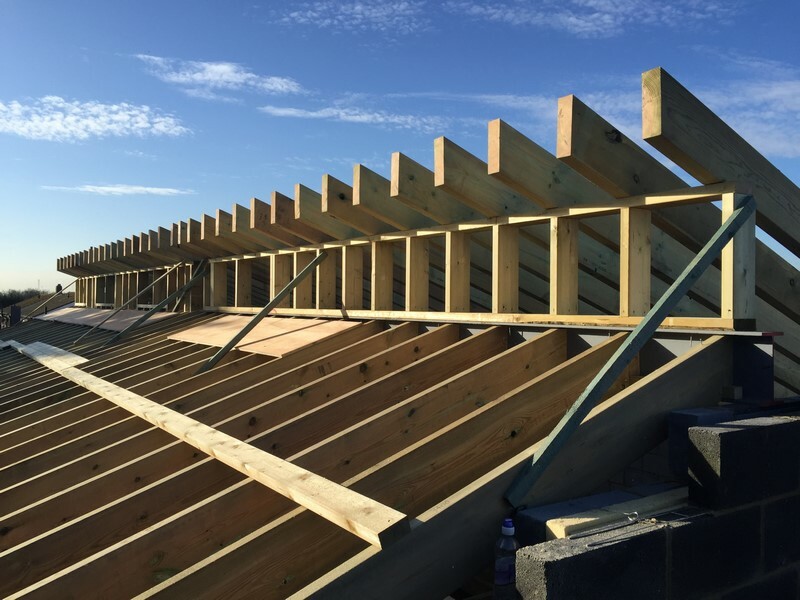 As well as working for many clients within Essex, our team have been involved in many building and construction projects within the South East region including London and Kent. 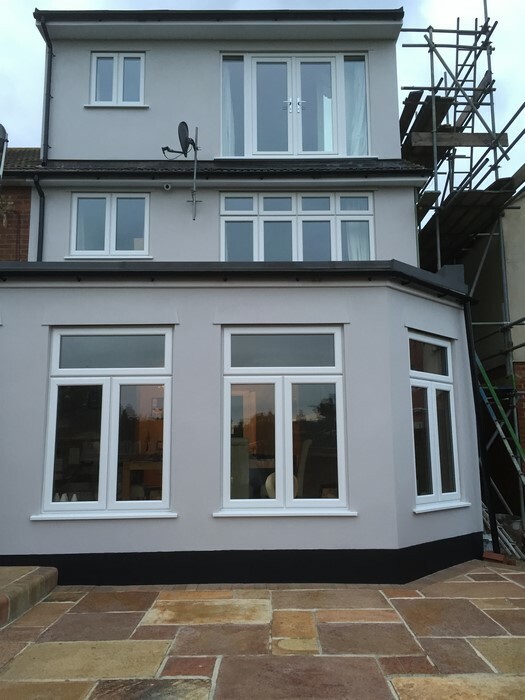 As an established and recognised Essex building company, we are fully experienced in all aspects of brickwork, including simple exterior wall building to large new developments. Whether you seek a simple brick fireplace, a garden wall, or you would like to carry out a larger project such as a double storey extension or a new build, our team of experienced and dedicated tradesmen will complete the project on time and within budget. With more than 50 years’ of combined experience at our disposal, our bricklayers are able to construct a wide range of projects, as well as completing more intricate and comprehensive designs and builds. We have experience in using both traditional (reclaimed) materials and modern materials, in some cases combining both materials to create that extra high standard of finish. Regardless of your requirements and the project in hand, we always strive to complete your project to the very highest standard of finish. Our team is also proud to hold a 'Gold Trowel' advanced craft award among its achievements and such an accreditation is proof alone that we go the extra mile for our clients to ensure projects go to plan. We realise that, in today's environment, it is a simple matter of responsibility for a company to consider the use of reclaimed materials. Whether you are looking for original yellow stock bricks to match in with your existing building, or you would like to see a selection of reclaimed bricks to select as part of a project, we are able to source these materials from many of our contacts throughout the industry and supply these if required. We are also able to dispose and recycle waste materials following legal guidelines and regulations. Although we get involved in many new builds, extensions and smaller brickwork projects, we realise that many older houses will eventually need to have re-pointing services carrying out. Re-pointing brickwork protects the home from the elements and any changes in temperature during the seasons. We can repair cracks, holes and damage to brickwork sympathetically, always matching mortar to the colour of that which is in place already. aged homes over many years. We only ever aim to complete projects to an extremely high standard. Milbarn Construction works with honesty and reliability at the forefront of our minds when we undertake projects. We work within strict health and safety regulations and follow them by the book. We also only use our own team of tradesmen as opposed to subcontracting work out. We’ll offer the most competitive rates and superior service on all of the brickwork projects that we undertake. And for our re-pointing jobs we base our quotation on a 'price per metre' basis, which ensures our clients receive no surprises with costing issues further down the line. 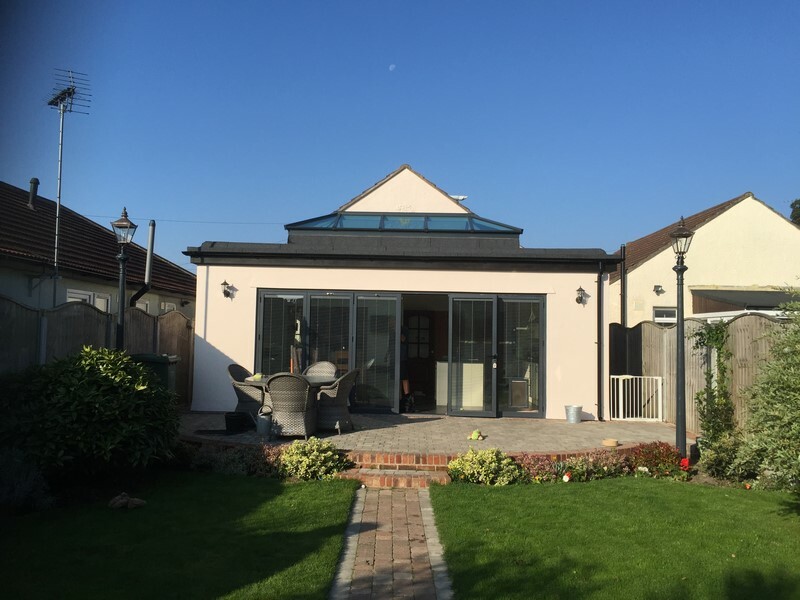 If you are considering taking the opportunity to extend your property or have a complete new build planned and designed, why not contact Milbarn Construction to discuss your requirements. We offer a complete service from consultation right the way through to home extension or new build completion. We work regularly on designs for new developments, Rear extensions, and side extensions - large and small. Once a design has been approved and planning permission obtained, our team will be with you from excavating the initial footings right through to the last lick of paint. Our job is to bring your dreams to reality. Talk to us for advice on how best we may incorporate our planning, design and expertise into your next brickwork project. View our General Building Gallery for our projects.